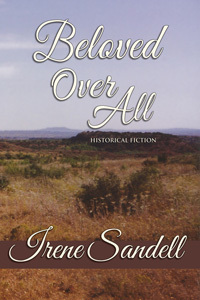 Irene Sandell weaves a heartfelt adventure. Danger, Action, Courage, and Devotion fill the lives of the men and women who brave the wilds of the Texas plains in the years following the Civil War. Irene is first an historian -- specializing in real Texas History, the stuff you won't (always) find in the textbooks. She has captured a genre in her historical fiction that stands alone.